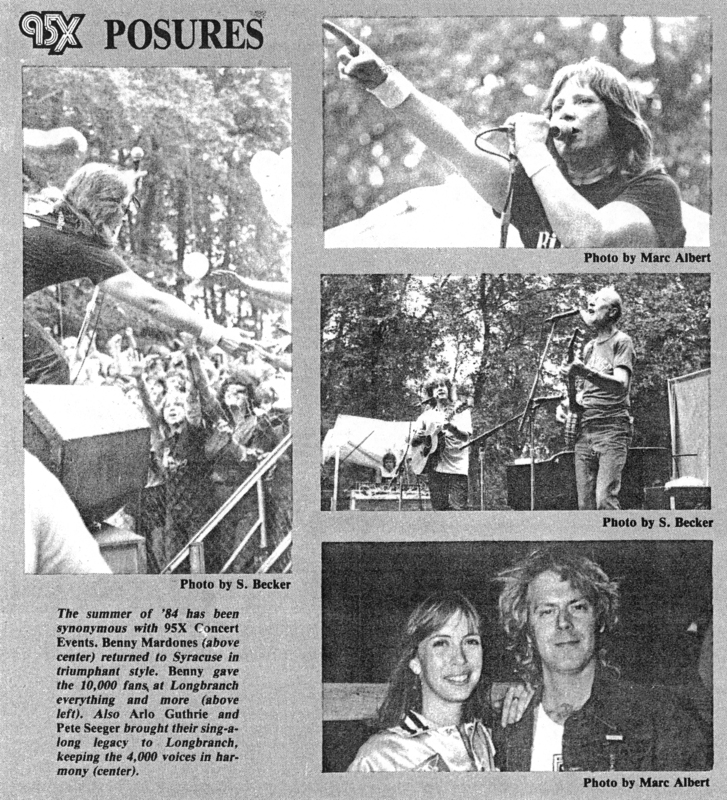 Benny Mardones exploded onto the music scene in 1980 and was quickly nicknamed "The Voice," a title earned because of his incredible range, as well as his soulful and passionate performance of "Into The Night." 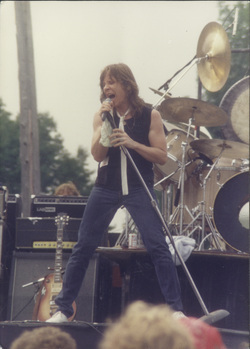 The song became a radio classic across the country, topped the charts twice, and became one of the most frequently played tunes in radio history. It is estimated that the song has been played more than 4,500,000 times in the US alone. 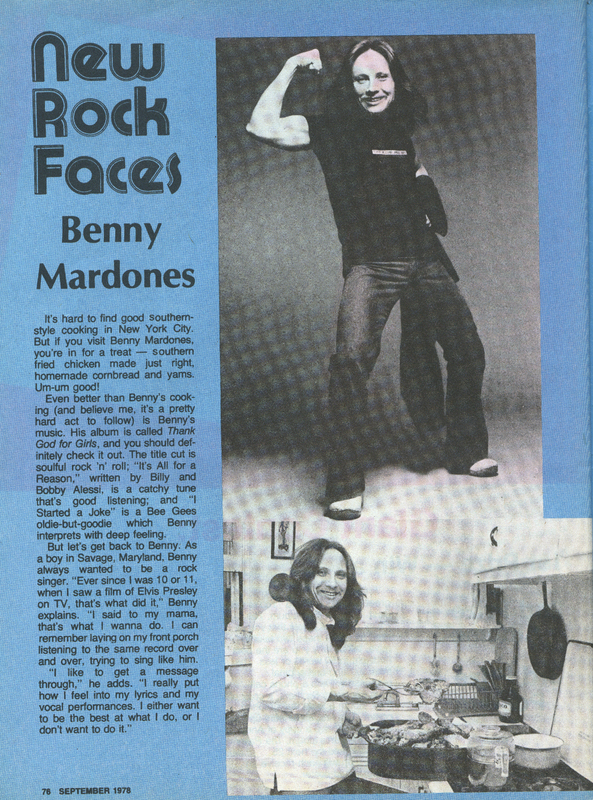 To this day, Benny remains a superstar in Syracuse. His shows have become regular events, and his fan base continues to grow. 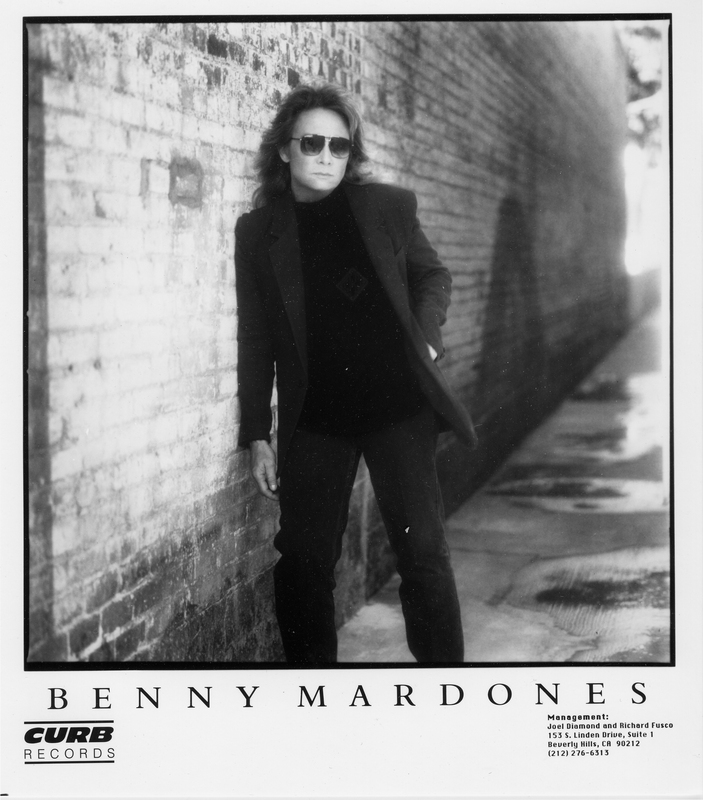 Benny is now the subject of an award documentary movie entitled "Into The Night: The Benny Mardones Story" that will finally be released on DVD soon with lots of bonus and live footage. Join the VIP Email list to keep up with Benny's news, releases, shows and blog.